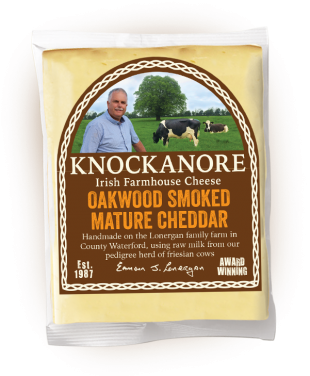 Knockanore Cheese is a hard-pressed, mature farmhouse cheese made in the cheddar style, using raw cow’s milk. 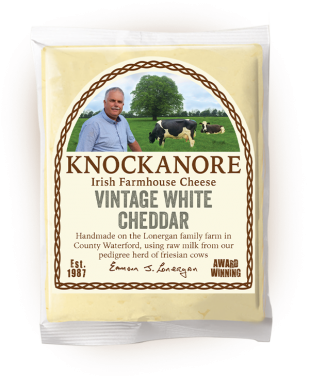 Knockanore’s more-ish, subtle flavour and rich creamy texture offers a real taste of the lush farmland on which the cows graze. It comes in vintage red and white, or flavoured with spices and herbs and perhaps most famously Oakwood smoked. 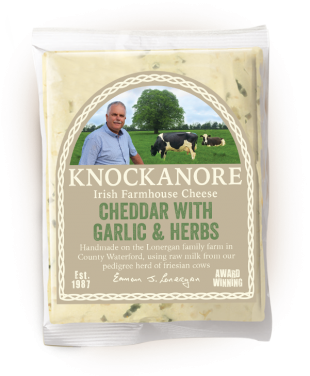 Why is Knockanore Cheese unique? 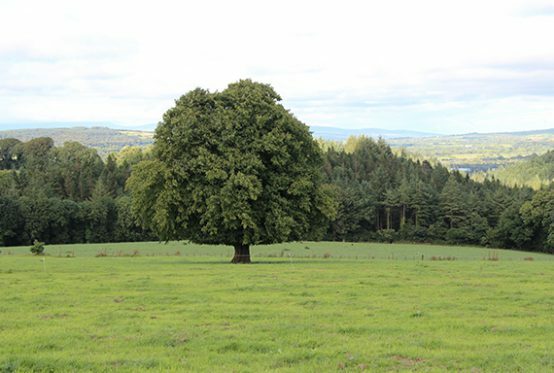 The quality of land upon which the cows graze on the farmlands of the Knockanore valley and the pastures along the Blackwater River. The pedigree herd of Friesians which the Lonergan family have worked so hard to build through careful breeding and selection. 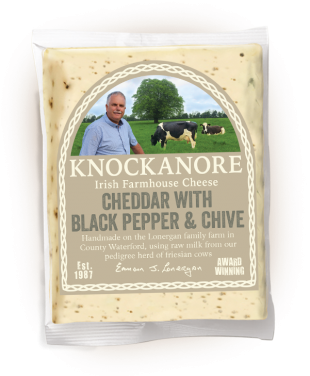 The use of raw milk to produce the cheese which adds a subtle layer of complexity. The traditional processes used in cheese making, combined with the use of modern techniques in the long maturation period of the cheese, all taking place within a modern and purpose built facility on the farm.